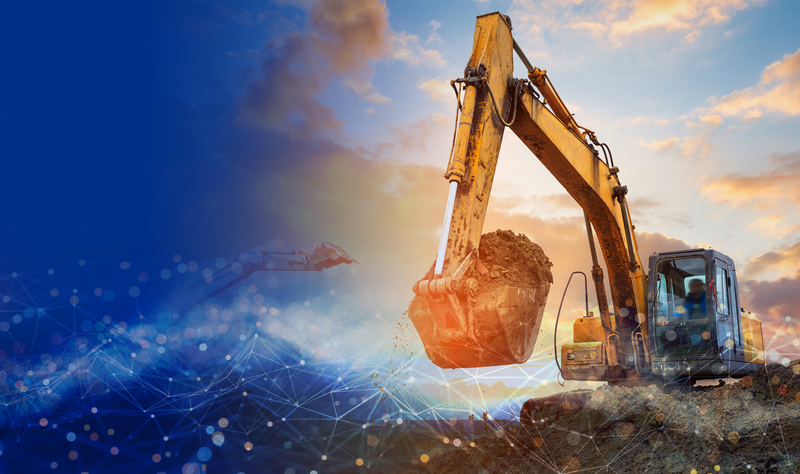 Perkins presented a dedicated team and new technologies focused on hybrid and electric power solutions at bauma 2019 last week. Download the Powernews bauma Special Edition featuring the latest news and highlights specfic to construction and material handling projects. Do you have an engine and need the operation and maintenance manual? We've got you covered. Download the manual for free. Learn more about our global manufacturing facilities, parts distribution warehouses and sales and support offices around the world. Catch up with the latest global news from Perkins, from corporate initatives to product releases, from emissions updates to community activities. We manufacture quality products and we need quality people. Wherever you are, whoever you are, there are opportunities for you with us.